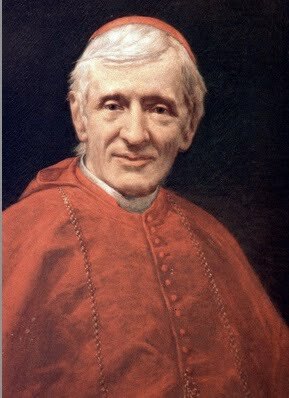 The Mass of the Beatification of Cardinal Newman has now taken place, and Newman is now, officially, Blessed John Henry Newman -- Deo gratias. Accordingly, in the NLM patrons, we have now made the switch from "Ven. John Henry Newman" to "Bl. John Henry Newman" -- a joyous thing. As video and photos become available -- and we hope to have some from outside the usual media sources -- we will publish them.